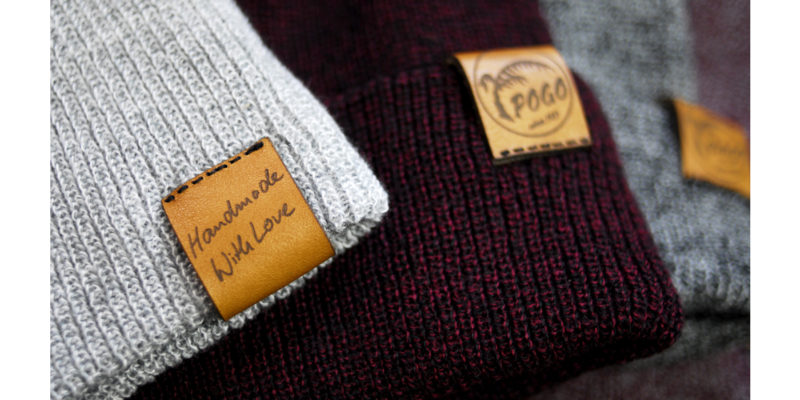 POGO beanie "Handmade With Love" comes along with a handmade and lasered Logopatch out of real genuin leather. 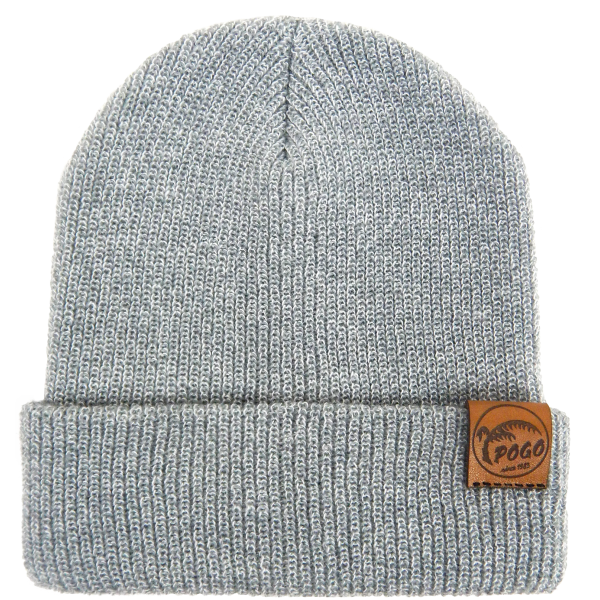 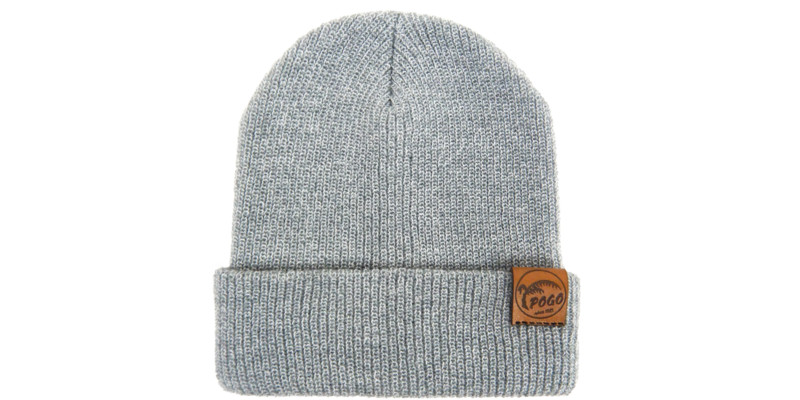 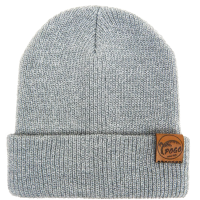 The POGO beanie comes along with a handmade and lasered Logopatch out of real genuin leather. 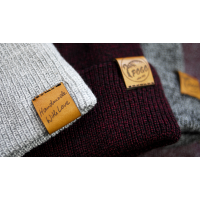 Two ways to wear - choose your style whether oversized or the classic stylish shape with the cuff rolled up.